Cartography is a fascinating and diverse body of work. The production of maps is a huge business these days. Recent reports put estimates for contractors and employees devoted to Google’s digital cartographic presences at over 7,000. That’s 7,000 people who’s primary mission is making sure that Google Maps and Google Earth software and updates run smoothly. With the technological advanced made possible by extensive staffing at Google it is quite easy to forget that very intricate maps can be charted and generated by one individual. Paper maps are very much a part of modern life in the twenty-first century and continue to be reliable sources of guidance for specialized interests such as geocaching, trailblazing or topography. Cellular signals aren’t available every where and every once in a while travelers in remote area find themselves reaching for a paper copy of Rand McNally instead of the reaching for an Android to access Google Maps. Maps have been apart of our lives since the days of widespread global exploration when men like Cristopher Colombus, Prince Henry the Navigator and Ponce De Leon attempted to record the landscape. The Planet that we call home is vast and through different symbols, colors, lines and shapes we have endeavored to capture the topography of Mother Earth. The earliest recorded example of cartography was discovered in Anatolia and dates back to around 6000 BC. A wall painting spanning several feet provides depictions of a small town and several structures including buildings and a volcano. Modern cartography represents a convergence of science, innovation, exploration and art. 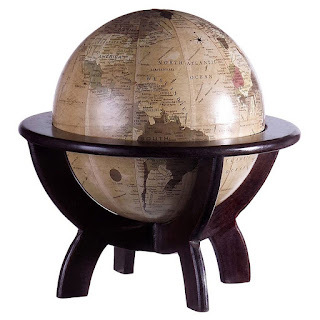 We still appreciate maps made by artisans such as Mercator, however their present function is as valued relics not practical tools to guide a modern day voyage. The modern day discipline of cartography uses advanced tools and software instead of compasses and sundials to chart the earth. Advances in technology have bridged the gap between social networking, communications and travel. 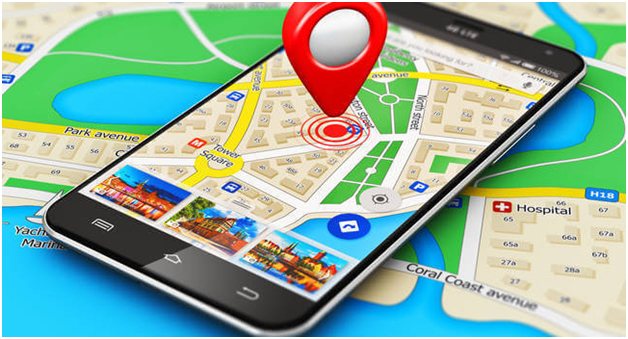 Many of us use maps on a daily basis in the form of Google or Apple's apps and operating systems. While searching for a hiking trail or looking for the nearest gas station to refuel, interactive maps available through mobile devices have changed the way we experience navigation. Technological development have also changed the way maps are created. Aerial photography means that sending large numbers of surveyors and mapmakers into the countryside is a thing of the past. Computer assisted design has further enhanced the make making process. The widespread development and application of geographic information systems, global positions systems and satellite sensing devices are all used to create the newest generation of maps.